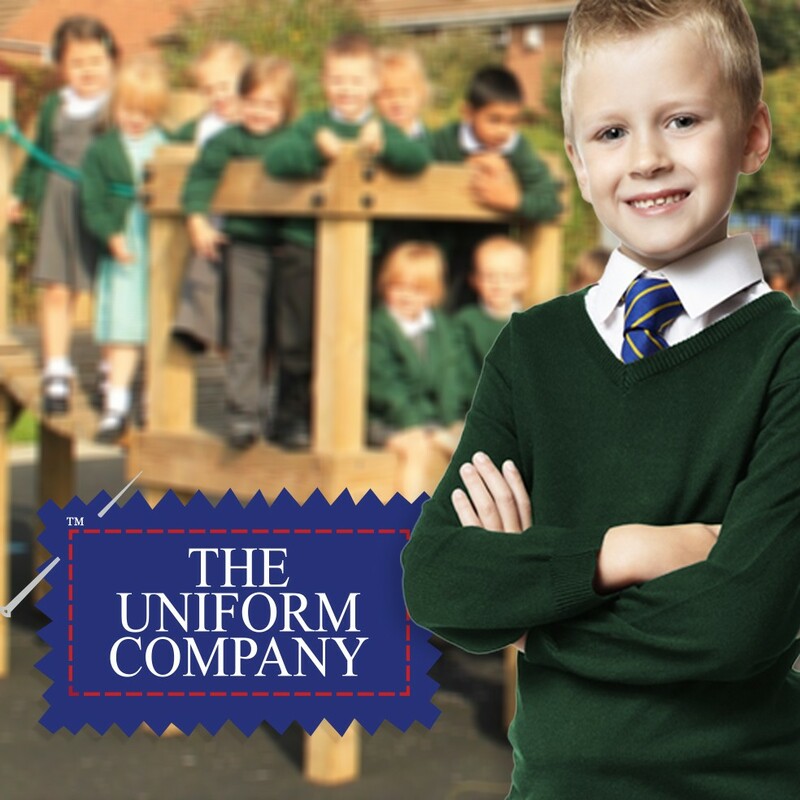 If what you need are customised uniforms for schools, pony clubs, sports clubs or something else entirely, you need The Uniform Company. 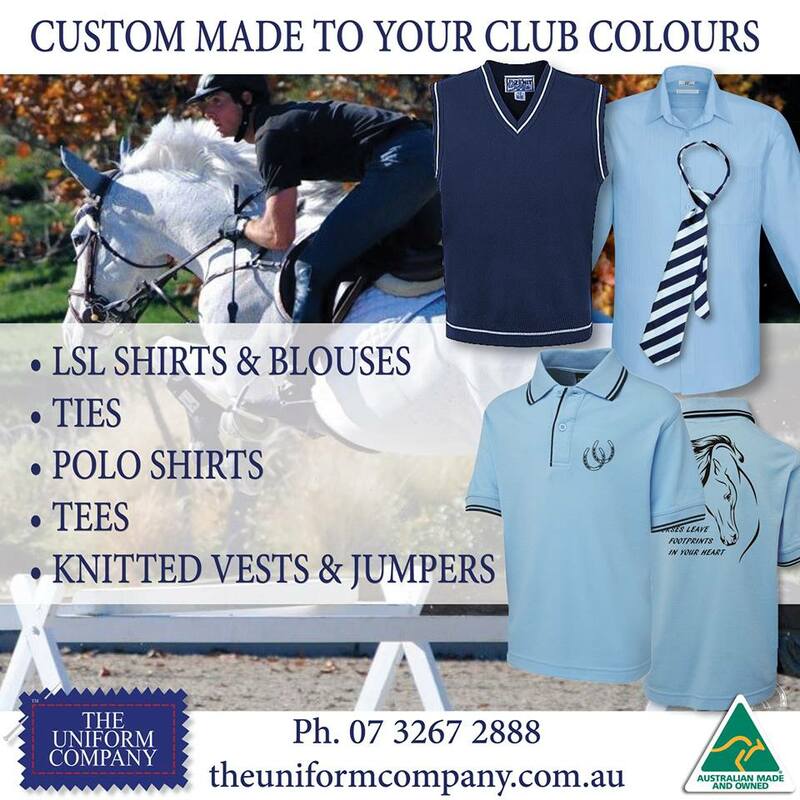 A family-owned, Brisbane based brand, we’ve been in the business of designing, making and supplying high-quality Australian made uniforms at competitive prices for almost half a century. 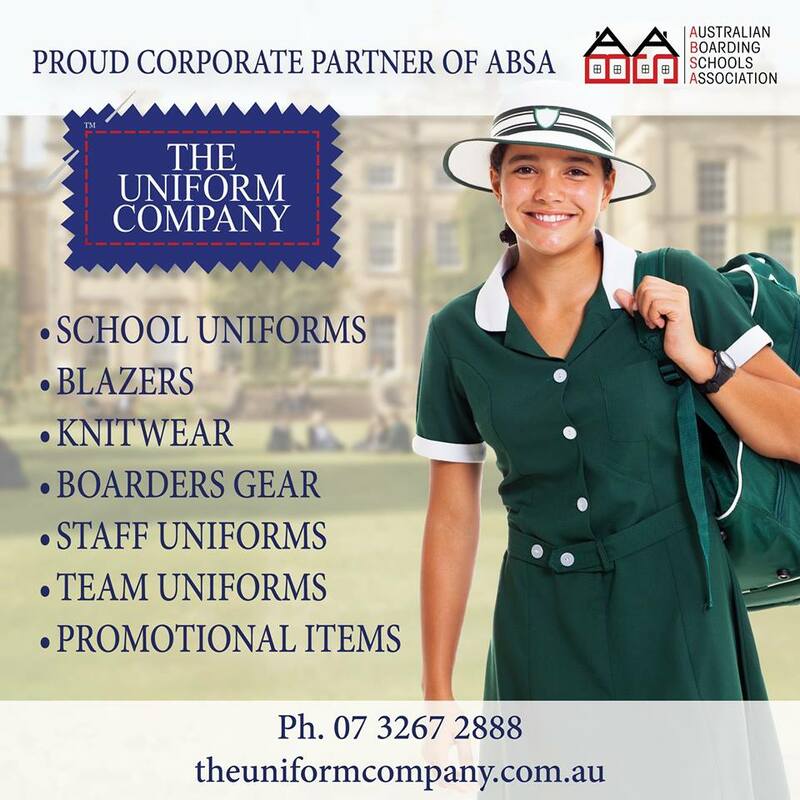 Whether it’s our role as a preferred school uniform supplier to the Queensland government, or our commitment to supplying only the best school, sports, staff uniforms and accessories both here in Australia and overseas, The Uniform Company can be trusted for superior quality, exceptional service, and a tailored solution that’s perfect for your needs, colours and budget. 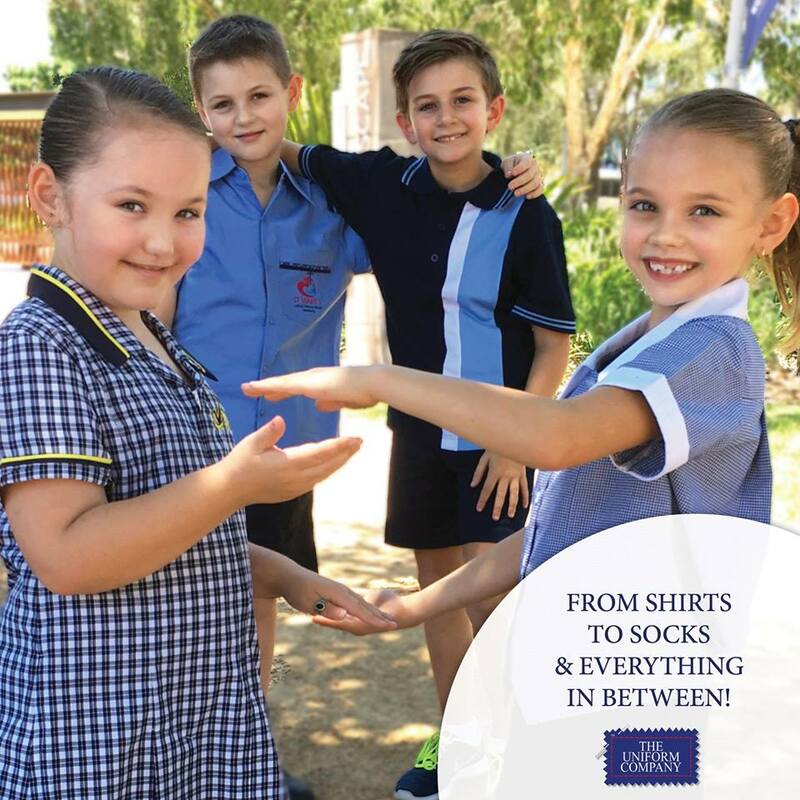 As one of the largest school uniform wholesalers in Australia, we can provide attire customised for your students needs. Need to last out the Melbourne winter? Perth summer? Or the Sydney spring? The Uniform Company has you covered. 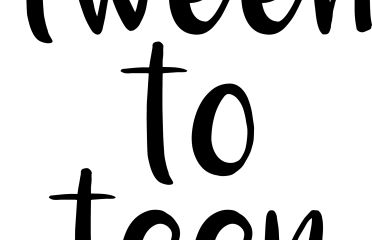 So if you’re a school, club or association and your look is a little tired, call (07) 3267 2800 or visit our website to browse a wide range of school uniforms online.